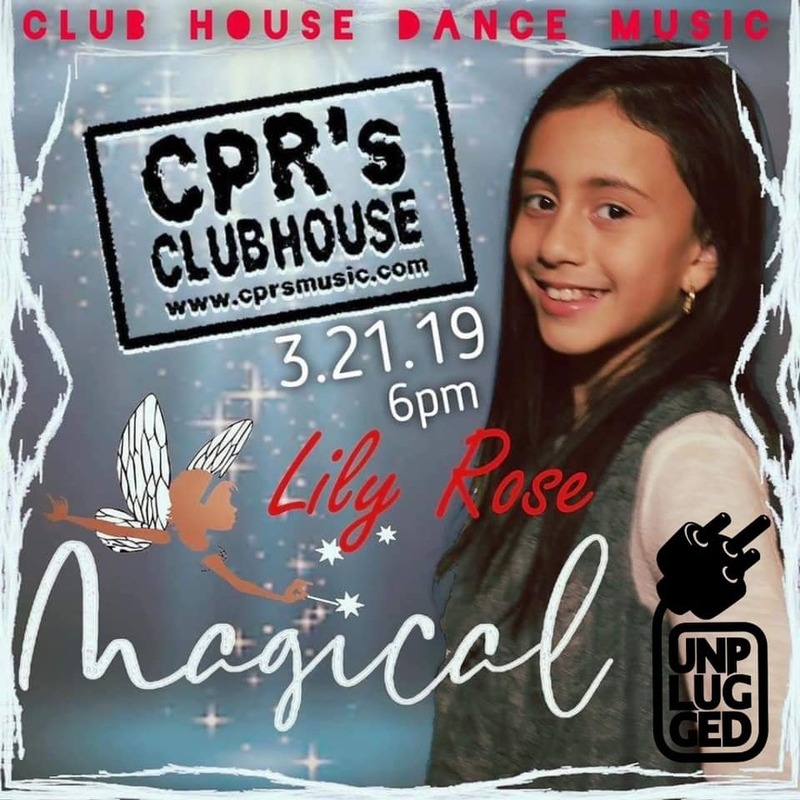 The 10 year old Freestyle Sensation Lily Rose joins us live on Club House Dance Music and the CPR’s Clubhouse Podcast to discuss her new song, MAGICAL. 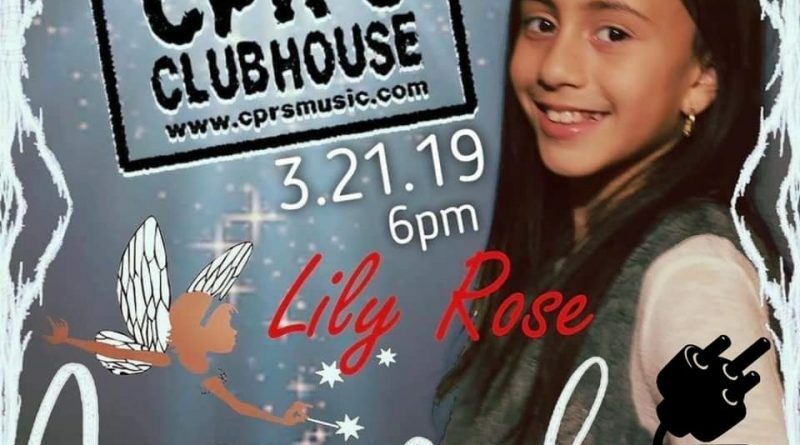 Listen to Lily Rose sing HER SONGS LIVE on the ukulele featuring BE THE ONE, MAGICAL AND MUCH MORE! Plus WHO WILL BE NUMBER ONE? !